So they are sort of like their own trophy? This beats Disney on Ice. That looks like one COOL sport. Haha! 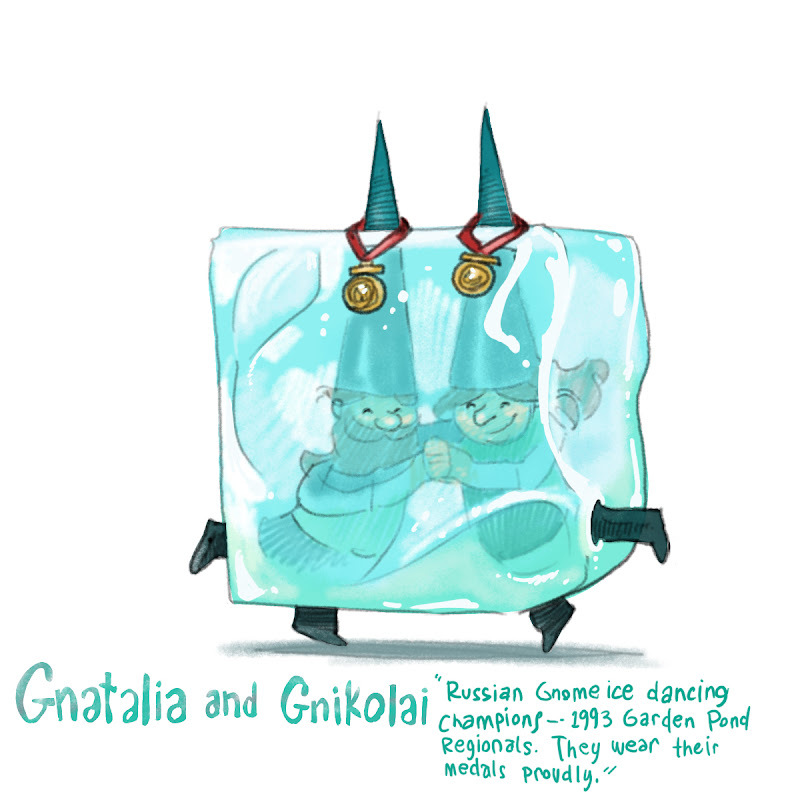 I want to watch that ice dancing competition. I love it - it's ingenious and clearly a difficult sport to master. And they look so happy! Thank you!